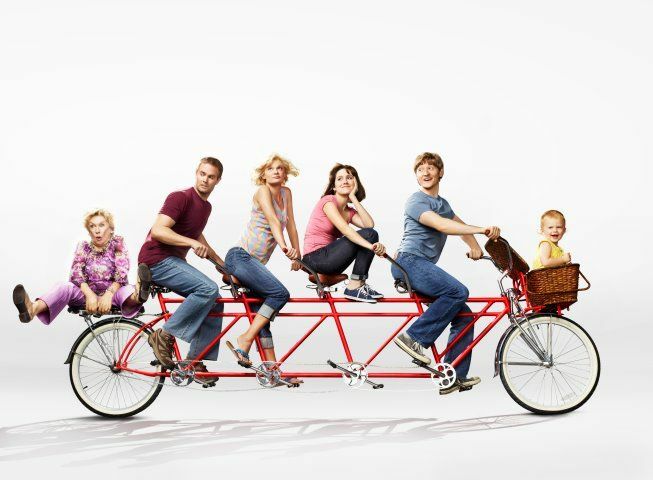 Have you seen the Fox show Raising Hope? If you haven’t, I highly highly suggest it! My husband and I make a night of it each week with two of our friends, Lauren and Kellen. We call it “Raising Hope night,” very creative right? Well I just love the soundtrack of the show from the opening song (“Here we go, uh uh oh! !”) to all the songs used throughout. Here’s a few of my favorites from season 1… and if you have a chance, check the show out on Fox, Tuesdays at 9:30 when they return for their second season TONIGHT!! Sorry this is a weird visual for the intro, but I just love it too much not to include it! A huge thanks to Heard of TV for the help in finding these songs! I’m so excited!! I love this blog!!!! !